The past few years have been a great time for racing game fans. Some of the best racing games have come out which please almost every single type of fan. From fans that enjoy arcade style racing games to those that like a more realistic experience, we’ve gone through the top racing games to bring you the best racing games of 2017! Codemasters’ Dirt Rally has left behind its previous edition, Dirt 3, and it is being called as the best game Codemasters have made in a long time. It features a way more authentic handling model, Dirt Rally has many arcadey touches that have continuously persisted in the core series. All this also labels it as a proper rally game in the way gamers have been longing to see for some time now. It just doesn’t mean that these races will be set to be happening on dirt tracks with lots of sliding sideways driving, this time you’ll actually be able to feel that you are really taking part in endurance type racing that signifies what rallying is all about. You will also have to look after your car through every race stage. These aspects will introduce an element of strategy and resource management together which is really rare to find in sim-racing. 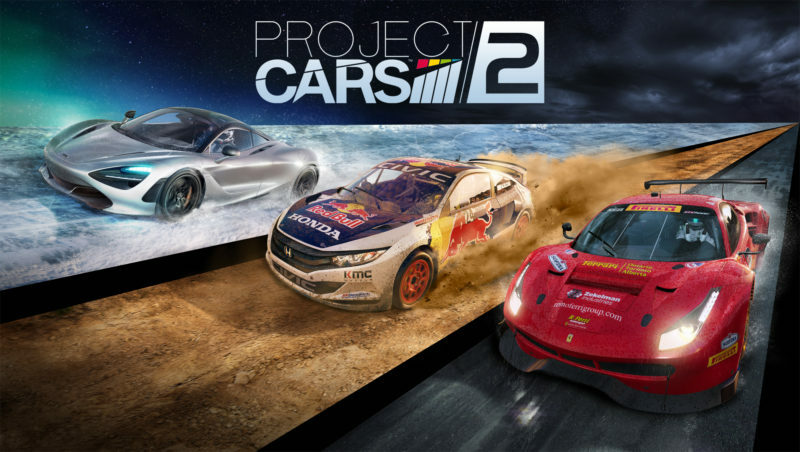 With Project Cars 2 you will be able to have the ultimate car racing game experience. This game is out of your league if you plan to make a sharp corner turn at a stupid speed, in Slightly Mad Studios’ world, you will have to be paying attention to braking zones, tire selection, engine setup, and a lot other important stuff. Uncompromising in the quest for realism, every single car present on the track will feel totally unique, and things are going to get a lot more awesome and real as the weather effects come into play. Tracks will now feature localized weather, which means that on some parts of the track it could be raining, while on some other part it might be bone dry, this will make keeping all four of the wheels on the path a lot trickier. This is a really tough game, but will no doubt give you the best car racing game experience to those who are willing to put the effort in. 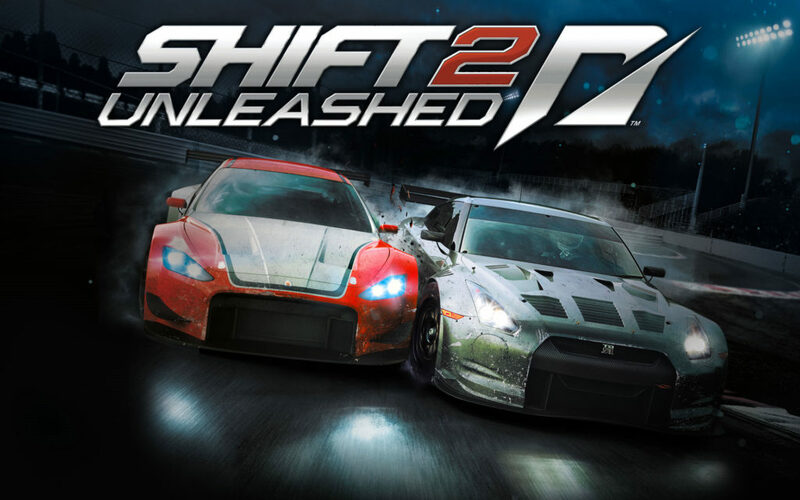 Shift 2 is the game which features the best compromise between realism and accessibility as compared to any other car racing game on this list. It is not just about the ways the car handles – menacing, but capable – but actually, it is the way this game continuously gives the players a target to perform at a high level. Instead of locking your view looking out over the hood, or asking you to spring for TrackIR to let you turn your head, Shift 2 features a dynamic view that keeps changing accordingly based on context. The game’s shifting views give it a unique touch and it works to make it feel real, the game’s aim to make it seem natural extends to depth-of-field too. This visual effect is used heavily in many games but in Shift 2 it is used to highlight the parts of which your attention should be. If someone is catching up to you fast, the objects farther away will appear to be a bit fuzzier while your mirrors will be viewed sharpened to razor clarity. A newer edition of the Gran Turismo game isn’t something that actually comes around often. Since the first PlayStation game was released in 1998 it is kind of difficult to understand that Sony hasn’t made the most out of the franchise in the slightest, 2013 was the last we saw the most recent main entry to the series with Gran Turismo 6. These car racing games are the ones which have long development times, in order to make sure to that the product made is of high quality. GT Sport will be the first car racing game of this series to be featured on Sony’s current generation hardware, and we are pretty sure that we will most probably get to see some awesomely good visuals, and maybe with a 4K TV support as well. Plus, we know that we will definitely be getting a really good and realistic sim-racing experience. Any gamer who has a strong inclination towards the car racing game genre will tell you that it is a very important thing for a strong car racing game to have a good track design. In TrackMania 2: Canyon, the track designs take on a really difficult new meaning, which is inspired by Hot Wheels. Sweeping barrel-rolls, nigh-impossible jumps, and floating platforms that stick up to defy the laws of common physics are the things which sets apart TrackMania from other mainstream arcade racing games. The best thing about TrackMania 2 can be seen in the online play when playing online the creative and smartly set creations of others are the center of attention. The competition among them is furious and frantic. A race can quickly turn into a humorous highlight streak of missed jumps and surprising corners. 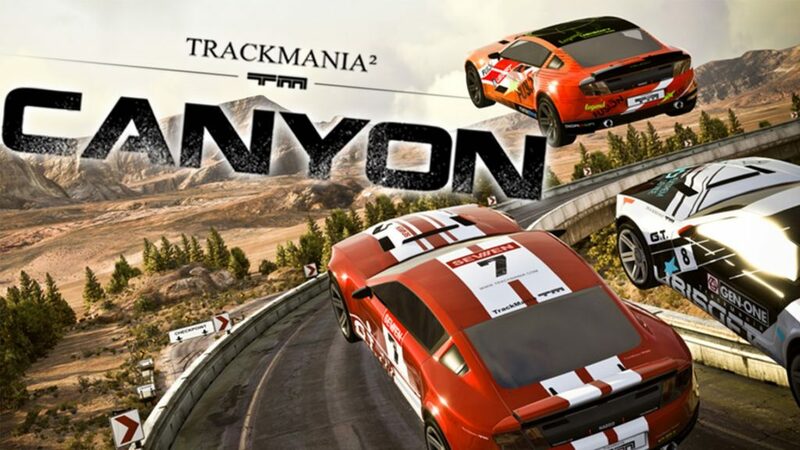 This game can due to its racing mechanics is something which makes it an ideal pick-up-and-play title that you can play without even noticing the time going by. The Forza Horizon series can be said as a music festival for cars: this game features a really diverse automotive lineup this in a game with such beautiful visuals which is pretty much impossible to find anywhere else, even though the performances might not be the greatest. This game toes a line between simulation and arcade, Forza Horizon’s driving mechanics might prove to be a bit polarizing, but where else will you get the chance to run a Jeep Grand Waggoner in competition with a Subaru SVX and that in an open-world setting? 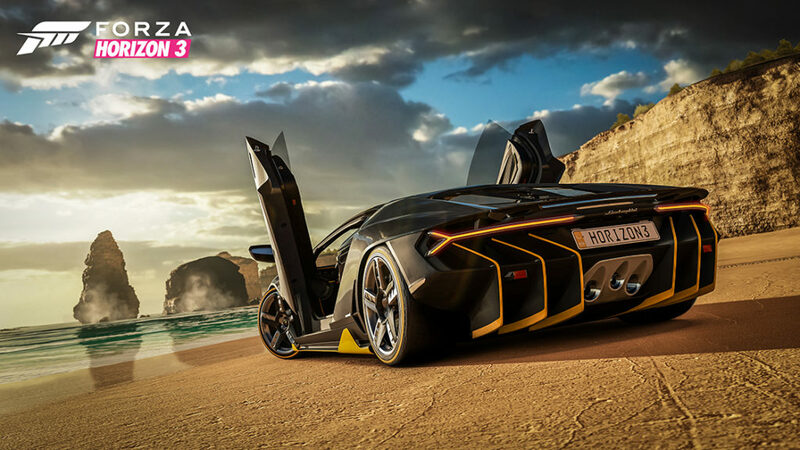 This game uses the same strategy as the first two games—just bigger and better—Forza Horizon 3 enables its players to drive around an awe-inspiringly catchy set up of Australia while featuring a long list of auto motives that even the old Gran Turismo games can’t compete with it. Although the handling might not satisfy the purist (and/or masochist) in you, but still you won’t find a car game out there anywhere which has a strong emphasis on having fun like this game. The King of Kart racers has returned as the definitive edition on Nintendo Switch. 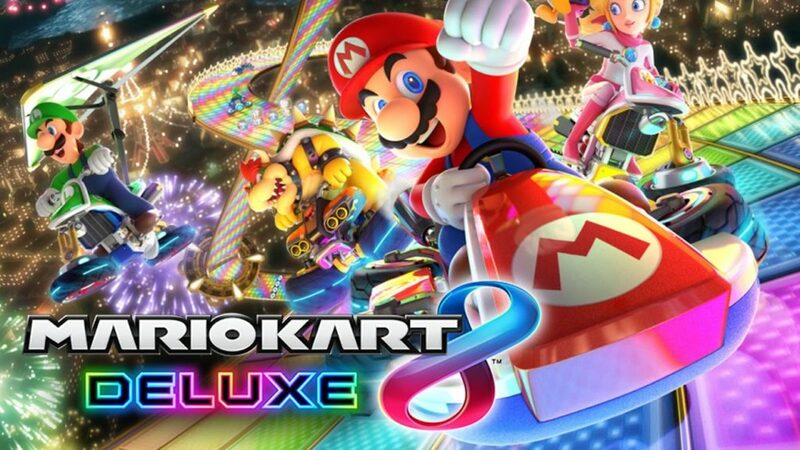 Featuring all of the DLC launched on the Wii U version, also along with new characters, gameplay tweaks and the resurrection of the classic Battle Mode, this edition of Mario Kart will be the best one that has ever been made. Follow us on Facebook, Twitter and Instagram for regular gaming news and updates.